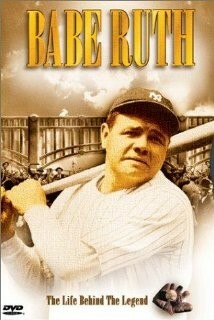 Who is Babe Ruth? He was born February 6 in 1895. 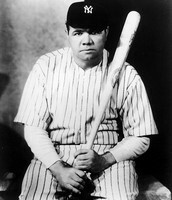 In the 1920's, he was in Major League baseball. He learned his baseball skills from Brother Matthias Boutlier. 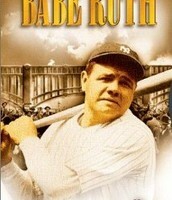 When Babe was with the Yankees, he won 7 pennants, and 4 World Series Championships! 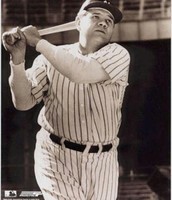 In his career he hit 714 HOME RUNS!!!!! 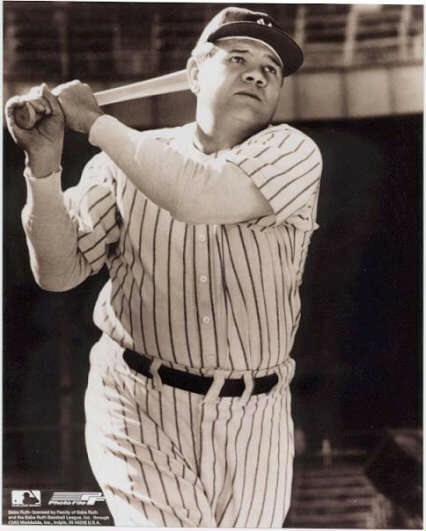 This changed into the Live Ball Era and made home runs a major factor in the game. This also drew peoples interest in the game, which made the sport more popular.